A change of degree course is at hand, if the degree course studied so far is to be changed. 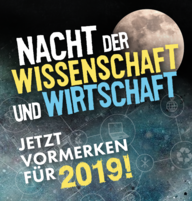 The application to change the degree course to another degree course is to be completed in full at the university’s student office, Akademiestraße 6, and is to be submitted before the start of the semester, together with all of the required and obtained deregistration endorsements. The university will decide on exceptions together with the examination board responsible for the degree course applied for. Foreign students may usually only apply for a change in degree course within the first three semesters of graduate school. 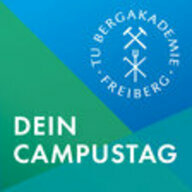 Note for BAföG recipients: A change of degree course is to be notified to the responsible BAföG office immediately.